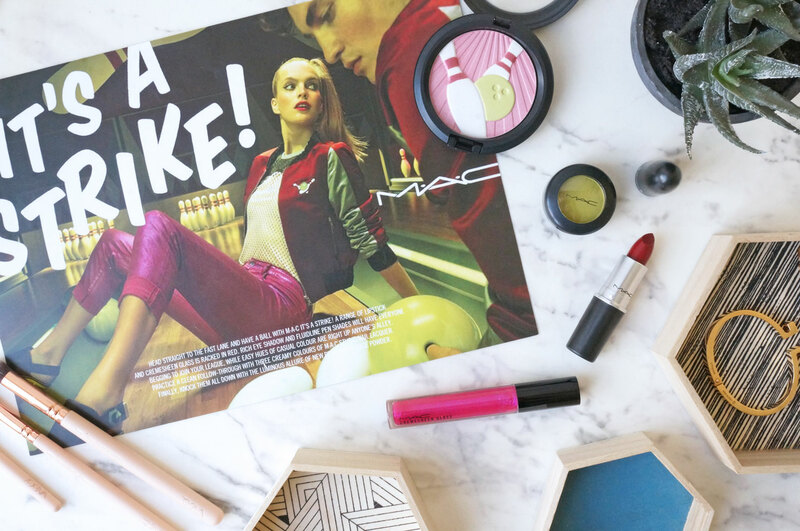 Head straight to the fast lane and have a ball with M∙A∙C IT’S A STRIKE! 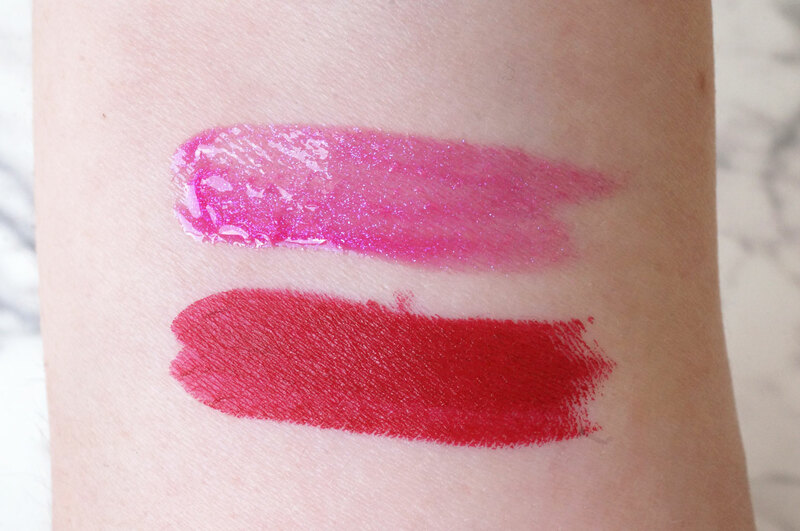 A range of lipstick and Creamsheen Glass IS RACKED IN RED. Rich Eye Shadow and Fluidline Pen shades will have everyone begging to join your league, while easy hues of casual colour are right up anyone’s alley. 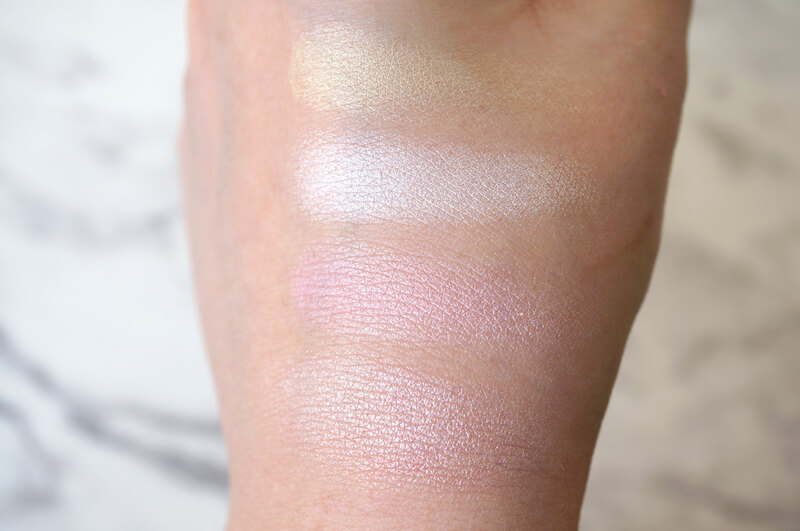 Prcatice a clean follow-through with three creamy colours of M∙A∙C Studio Nail Lacquer. 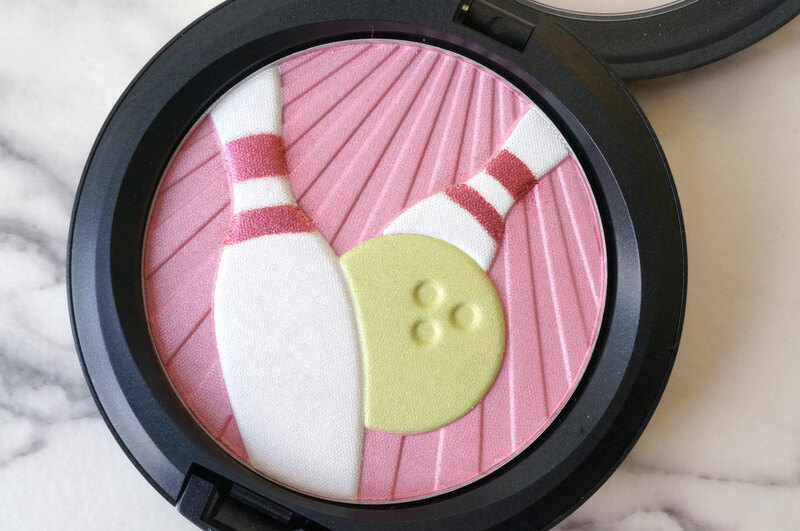 Finally, knock them all down with the luminous allure of new Pearlmatte Face Powder. Ok so let’s start with the lip products. 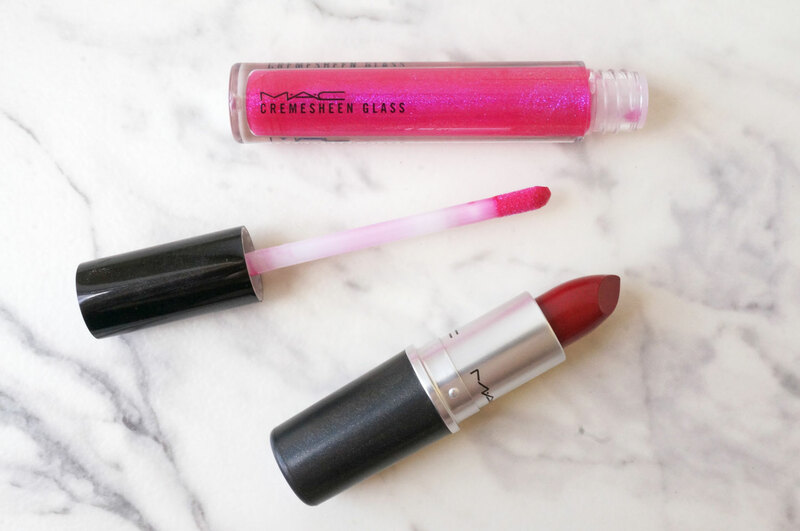 I have a Lipstick in Bowl Me Over and a Cremesheen Lipglass in Throw a Spare. There are seven lipsticks in the collection with varying finishes including Matte, Retro Matte and Dazzle. Bowl Me Over is a gorgeous and autumnal deep brown toned red, and the Cremesheen Glass in Throw A Spare is a bright blue toned sheer fuchsia with a sparkly pearl finish. 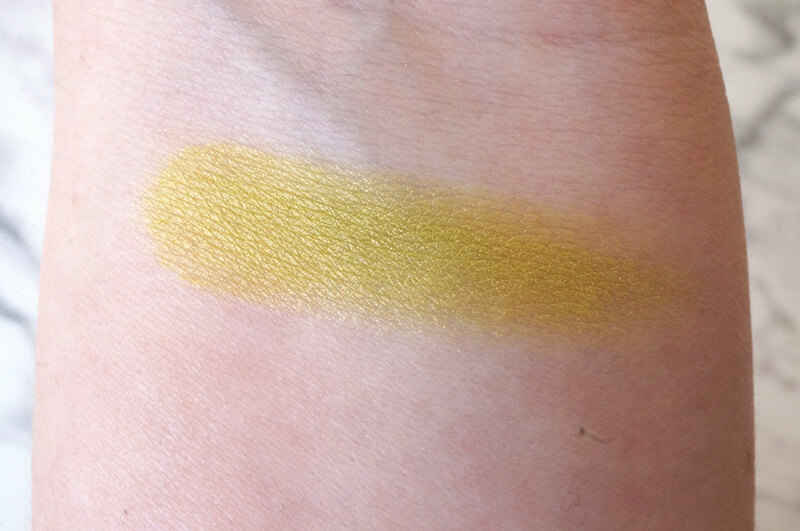 There are also six single eyeshadows in the collection. I have Bowlarama which is an intense lime green with a satin finish. 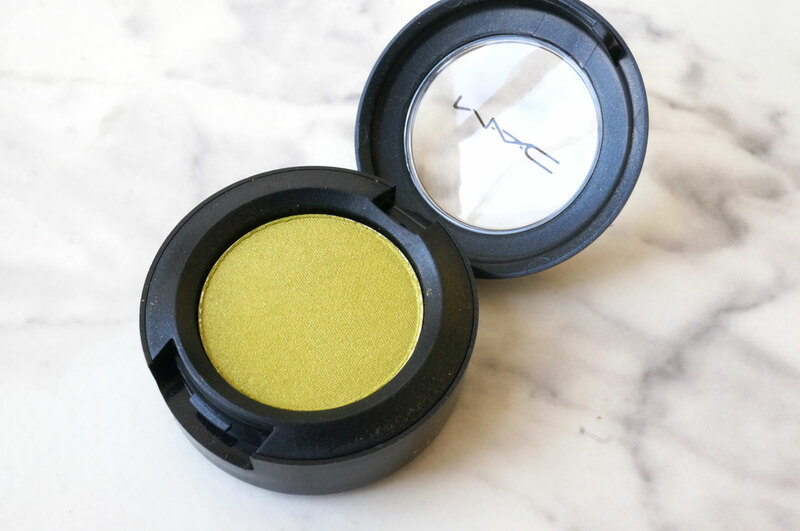 Now I know this shade does look a bit out there, but you can easily sheer it out for a hint of colour, or of course wear it applied layered up if you’re feeling daring! 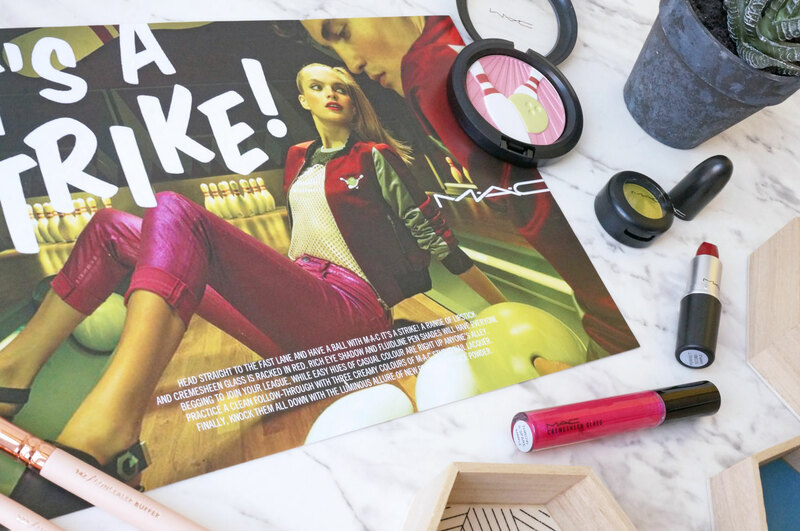 The MAC It’s a Strike collection is available now at Selfridges.